High above the Inn valley, alongside the Inntaler Hof Hotel, in the small town of Mösern in the Austrian Tyrol, sits a Goliath of the bell world. A bronze beauty standing 8ft 3in off the ground and as wide as it is tall, the bell weighs in at more than 10 tonnes, the clapper alone weighing half a ton. 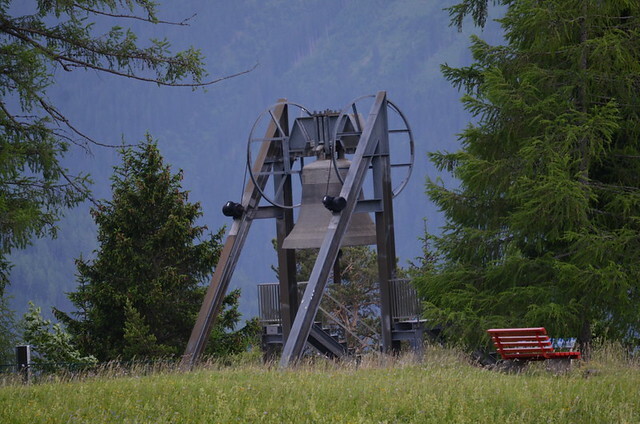 This is the Peace Bell of the Alpine Region, or the Friedensglocke Des Alpenraumes, to give it its proper name. 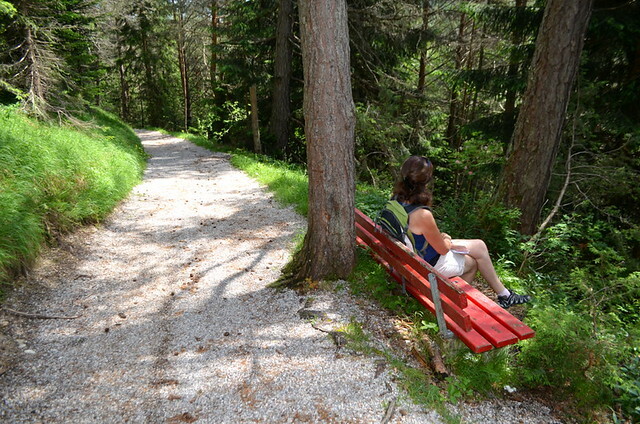 Beginning just outside the town of Mösern, a lovely meditation trail weaves its way across the upper Inn Valley, wandering across meadows and through woods to reach the tranquil lake of Möserer See. 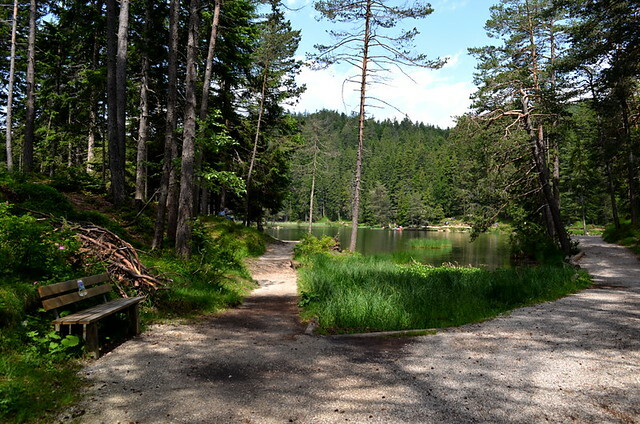 Circumnavigating the lake, the trail then descends to the little church in Mösern before ending at the Peace Bell itself. Known as the Peace Trail, the route has seven contemplation points clearly marked along the way, each with its own message related to the theme of peace. At the lake the meditation mantra is: ‘The human soul is like water – peace needs serenity and action’; at a viewpoint over the valley it reads: ‘Observation and Wonderment – peace grows through gratitude and praise’. The final message on the Peace Trail is at the bell itself and reads: ‘May peace be its first toll – peace is living vibration’. Every day at 5pm the Peace Bell is struck to mark the hour and its sonorous chime booms down the valley, rebounding off the mountains, chasing its own echo. 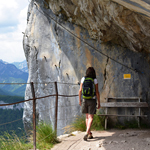 To visitors, it’s a shattering of the tranquillity in which this arrestingly beautiful valley is cloaked. To the ten regions, provinces and cantons who inaugurated its existence 43 years ago, it’s a daily reminder of their pledge to work together for the good of the 26 million people living within their borders, borders transcended by the cultural, health, environmental and social needs of people. 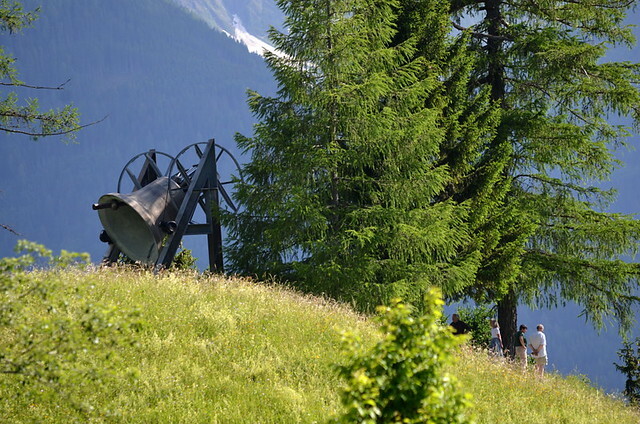 A Peace Bell, daily disrupting the peace of the valley to bring its message of peace. Long may its oxymoronic peal continue.